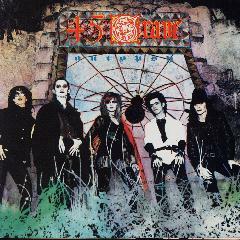 Sleep in Safety is the first studio album by American deathrock band 45 Grave. It was released in 1983, through record label Enigma. Autopsy is a compilation album by 45 Grave. It contains new tracks, alternate versions of existing tracks and the single "Black Cross" and its b-side "Wax."